Little Wonder has introduced many of the landscape applications most beloved and trusted products. Little Wonder produced the world’s first electric-powered hedge trimmer in 1940, followed by the world’s first gasoline-powered unit in 1955. Little Wonder even invented the world’s first “hand-held” tiller and coined the terms “Roto” and “Mini” Tiller in the 1970’s. 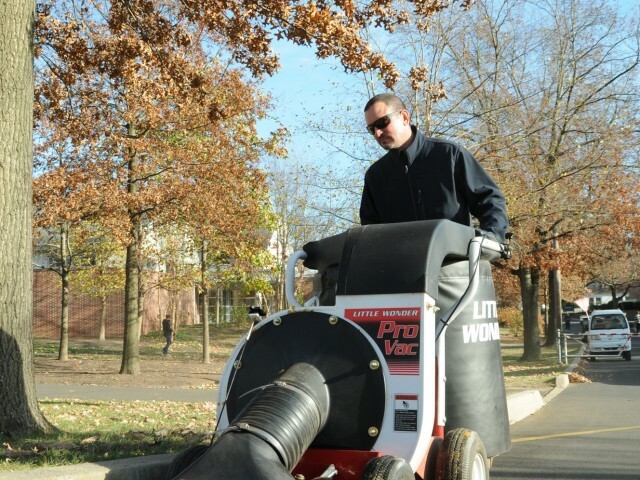 In 1997 (75 years young), Little Wonder revolutionized debris management with the introduction of a newly redesigned line of walk-behind blowers. 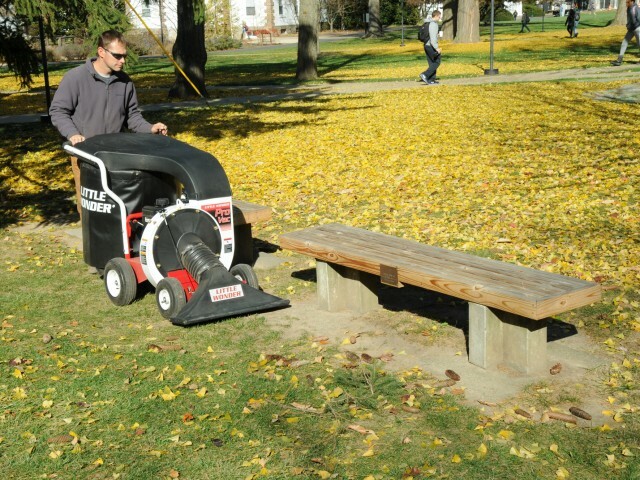 Input from independent airflow-design engineers was instrumental in creating a new product line that far surpassed the performance of all other walk-behind blowers on the market. So much so, that a patent for the design was granted in 1998. Today, Little Wonder product lines include: blowers, edgers & bed shapers, leaf & debris vacuums, truck loaders, and, of course, hedge trimmers.